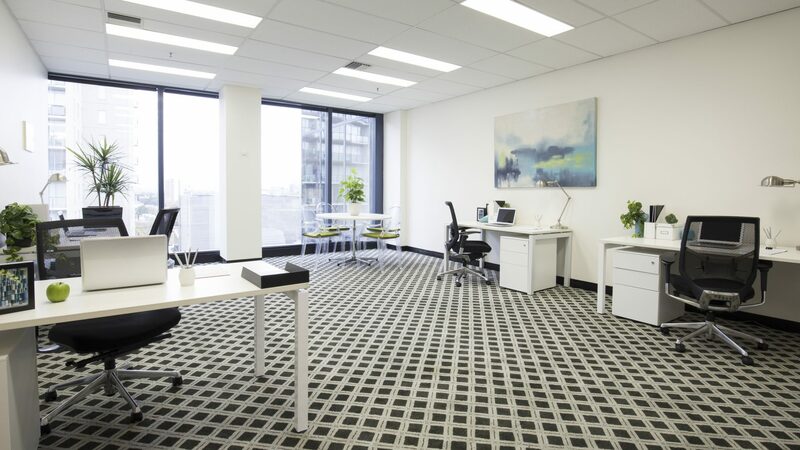 Securely tenanted, suite 1437 is a striking office with floor to ceiling windows with views out to the Dandenong Ranges. Offering a high return on investment, the current annual rental sees $15,021 per annum plus GST. 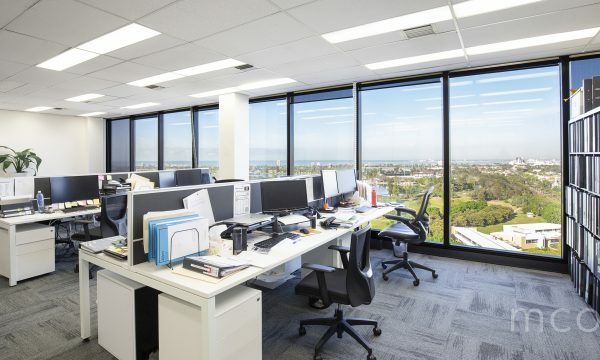 Located only minutes from the CBD and with public transport links only a step away, St Kilda Rd Towers is a landmark development nestled in the heart of the highly sought-after St Kilda Road business networking precinct. 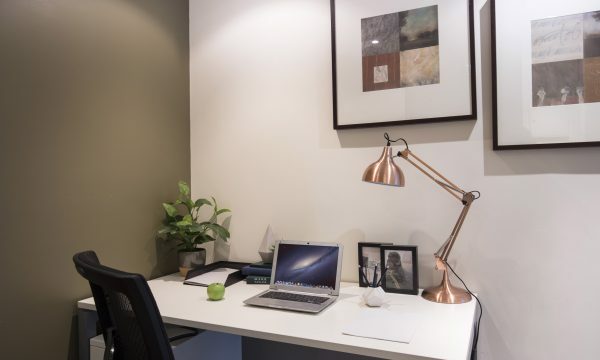 Situated within walking distance to cafes, restaurants, shops and parks, everything you need is at your fingertips.